Show off skills in the kitchen and prepare sweet treats. 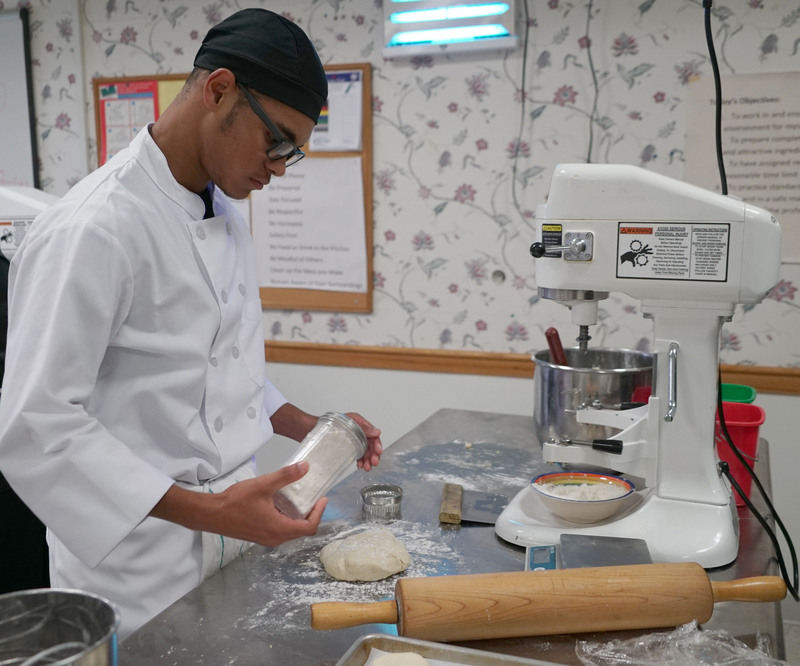 Students will learn how to make and artfully prepare a variety of breads, cookies, pastries, and pies. Get a glimpse of life inside a commercial bakery. This is a one year program for juniors and seniors. Students will have the opportunity to earn up to four credits per year in CTE or a combination of CTE and integrated academic credit for career and financial management, math and science. Sample units of study include kitchen math, cookies, quick breads, pies, cake mixing and baking, artisan breads, baking tools and equipment and proper measuring techniques. 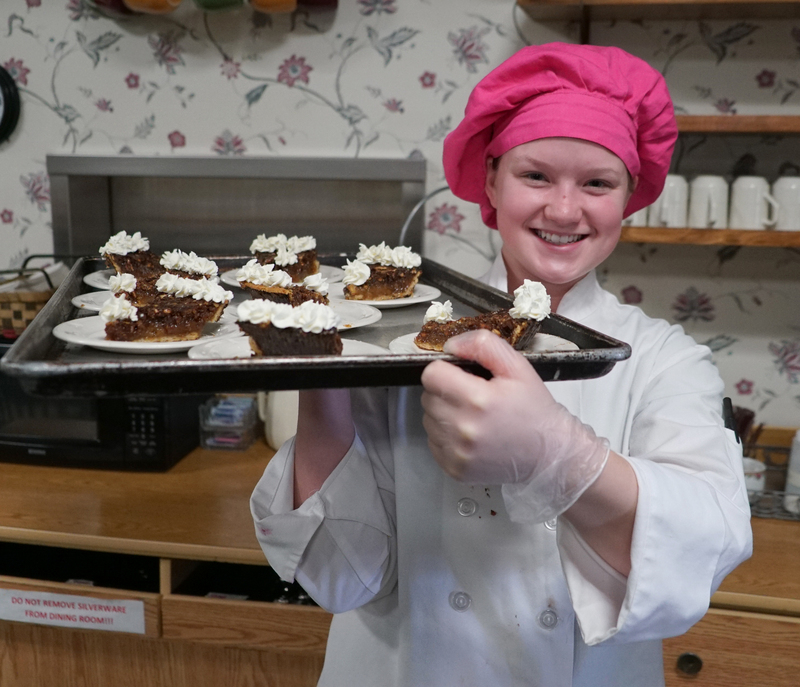 Career opportunities include assistant pastry chef and bakers, head pastry chef and baker, commercial bakery, retail bakery, bakery owner and bakery manager. We have articulation agreements with Alfred State College, Bryant & Stratton College, the Culinary Institute of America, Jefferson Community College, Mohawk Valley Community College, Johnson & Wales University and SUNY Cobleskill.